His Arena PvP record speaks for itself, with first place wins at the U.S. Regionals and MLG Washington DC in 2010, second place at BlizzCon that year, and third place at BlizzCon 2013. In 2012, he won the Battle.net World Championship along with his teammates Kelvin “Snutz” Nguyen and Timothy “Kollektiv” Yen. He’s now a successful caster and streamer, with a Twitch.tv channel that recently passed 10 million views and over 100,000 followers. This week, we’re shining the spotlight on Elliott “Venruki” Venczel. Q: What got you started playing video games? A: Fighting games were my first love and they were a fun way to be competitive with my friends. Bloody Roar and Tekken for the Playstation were my favorites. I particularly enjoyed playing them because I would always beat my friends. The first Blizzard game I played was Diablo II. I remember running around in the Cold Plains, slaying demons, and having the time of my life. A: I saw an advertisement for World of Warcraft on television, and the game looked so incredible that I went out to buy it immediately. After getting home and installing WoW, I was quickly disappointed because my computer wasn't good enough to handle the game. 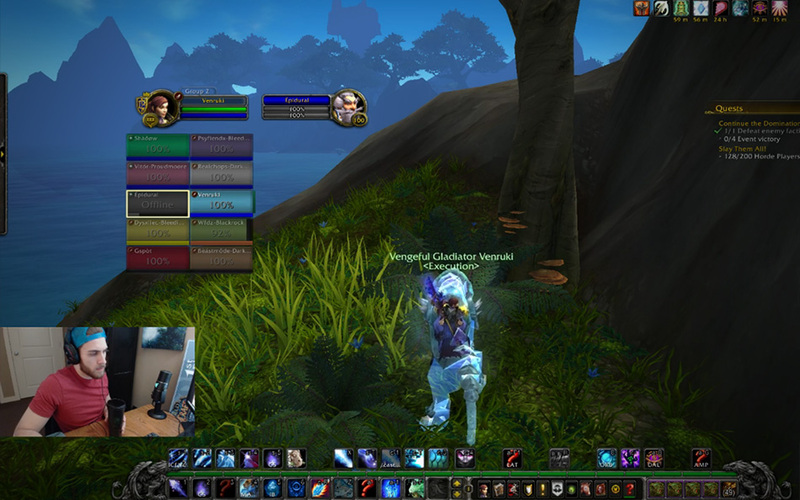 Six months later I went to a friend’s house and watched him play WoW the way it was supposed to be played. I became inspired, bought a new computer, started playing, and haven't turned back since. Q: What activity do you most enjoy? A: Playing competitively in tournaments. I've had the opportunity to play at MLG, ESL, the U.S. Regionals, the Battle.net World Championship in Shanghai, and Blizzcon in California. All of them were incredibly rewarding. I got to travel, make some money, and compete in the game I love. Q: What advice would you give to a player who is getting started with PvP? A: The best advice I can give is: read your abilities, set-up key binds, watch PvP streams, and duel. In my mind, dueling is a really important way to learn how your class interacts with other classes. In addition to that, drop the ego, learn from your mistakes, and be willing to take constructive criticism. Recording yourself and watching your game play is a good way to objectively see mistakes you're making. 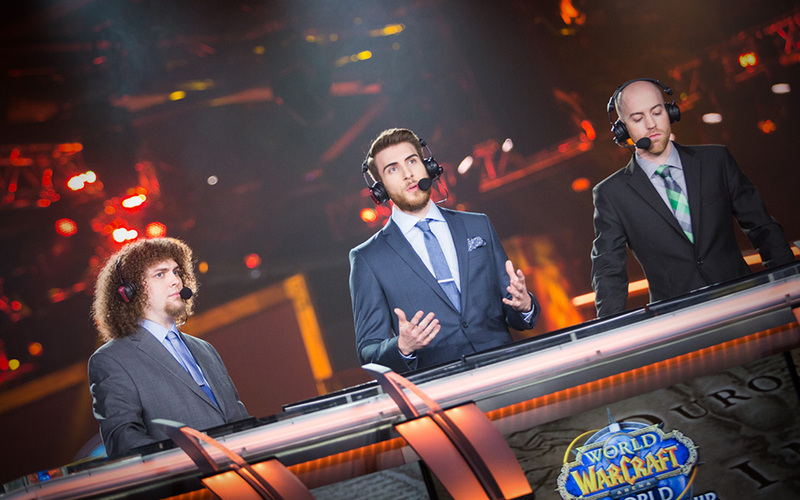 Q: What advice would you give to a WoW player who wants to start streaming and be a successful streamer? A: Find a niche, be consistent in your streaming, make friends and have fun. If you're having a good time in your stream your viewers will too. It's also important to be outgoing. I believe the more you open up to your viewers the better their connection to you gets, increasing the chance they come back and watch again. 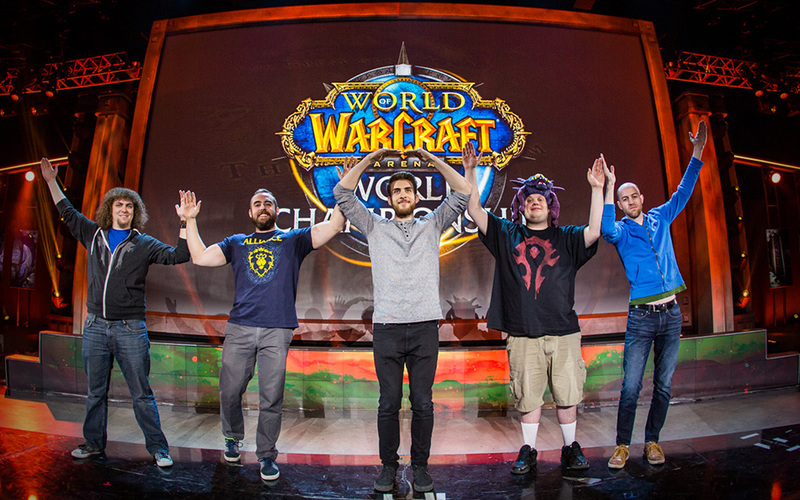 Q: What are you looking forward to in WoW? A: From what I've seen and heard, Legion looks like it could be the best PvP WoW expansion yet. For the first time, PvP and PvE will be balanced separately, and that’s something I'm very excited about. I'm also looking forward to class fantasy being a theme in Legion. I'll be trying out Arcane, Frost, and Fire to see how they all play out. Also, who isn't looking forward to flying around on a Demon Hunter?! Our thanks go to Venruki for taking the time to talk with us. You can be among the next hundred thousand people to follow his Twitch.tv channel, and you can also find him on Twitter.